Note: early versions of this article mistakenly linked to CEntrance's Glove Audio A1 rather than to Lynx HILO. This has been corrected. Disclaimer: I purchased this unit from e-Earphone's used department at about 30% off the retail price. e-Earphone rocks. As they do in the WM1Z, artefacts at top volume and high gain somewhat mar the audio experience, but I'll be damned if anyone is listening to music beyond 108dB anyway. One thing the ZX300 kills is IMD/jitter and THD, even under load and blowing the drivers on a set of Earsonics SM2 or Audio Technica ES7. 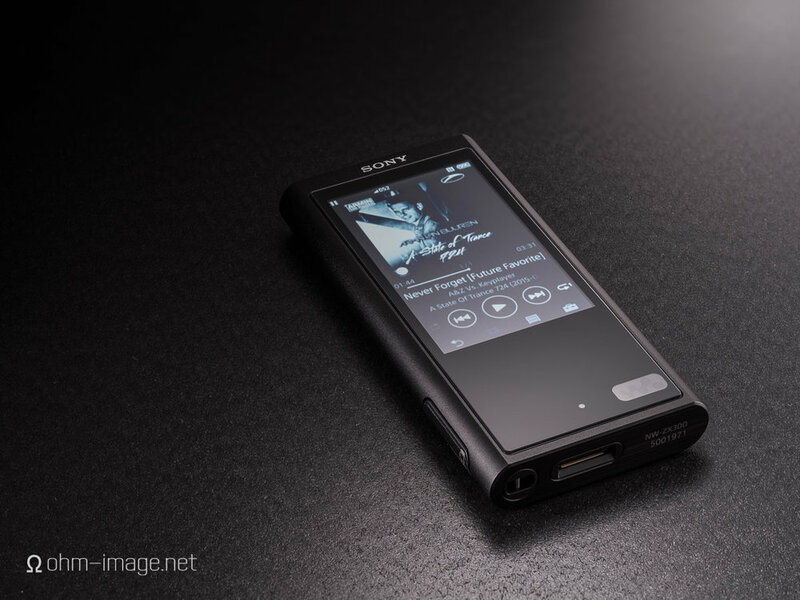 The ZX300 isn't the performance monster Onkyo's DP-S1 is. Hell, Astell & Kern's AK100 (low Ω mod) goes neck and neck with it. In particular, its balanced output has a relatively high level of jitter. But, under load, it doesn't rise, and both with and without load that jitter is inaudible. But no one out there delivers such a good screen, smooth playback, and no one out there delivers Sony's build quality. NOTE: RMAA shows a volume setting of 100. That is an input mistake on my part. The volume was set to 120 or 100% of the NW-WM1Z's volume scale. The ZX300 is a good player. Good performance, great physical styling, functional design, and great screen stand it out from a crowd increasingly racing to the bottom.